Incentives are just one facet of PBIS. ​But, they are an important part! The calendar is on the front lobby bulletin board - please be prepared when it is your day! PBIS - Your Positive Behavior is Showing Announcements! Then 5 slips are drawn and those whose names are chosen win a small prize from the prize box! Progress Students are featured on a large bulletin board in the main hall. Many students are eager to get their photos up on the board! Remember! It is in the classroom where students spend most of their time! Don't wait for the Progress Committee to celebrate your Progress Students! Celebrate them everyday in your classroom! Progress students should be enjoying extra privileges in their classrooms! This page is FULL of ideas! Use them and tell us which ones work for you! Send in your great ideas! Each month the Progress students are treated to a party - free of cost. 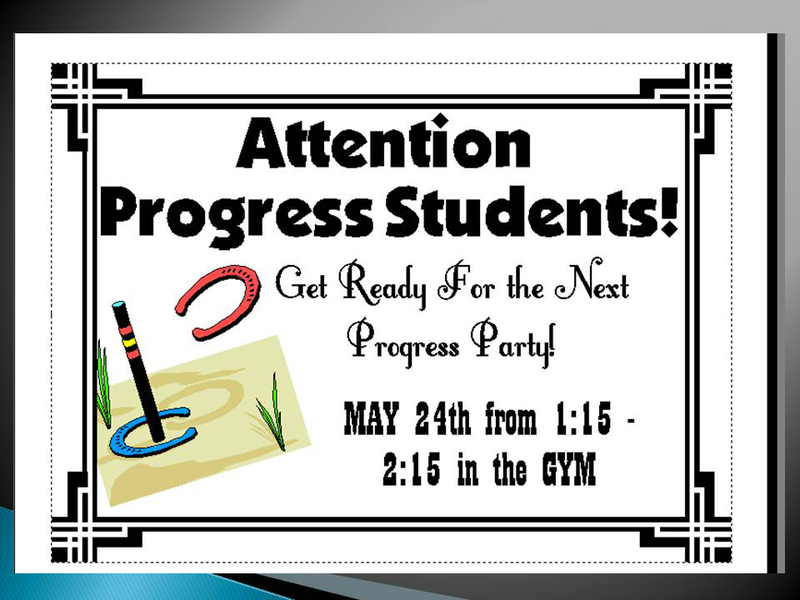 These parties are planned and presented by the Progress Committee. The Progress Committee works very hard to plan fun activities. 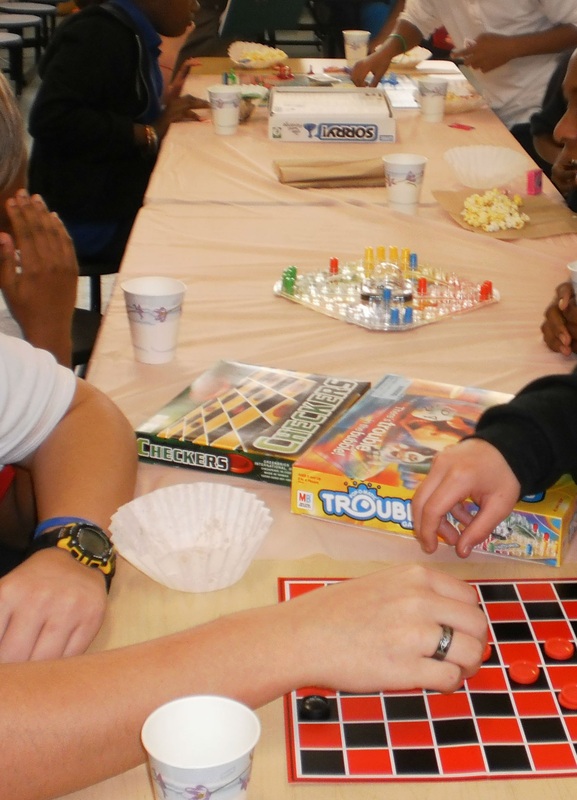 The students love the Board Games and Snacks parties and we usually have two of these a year. 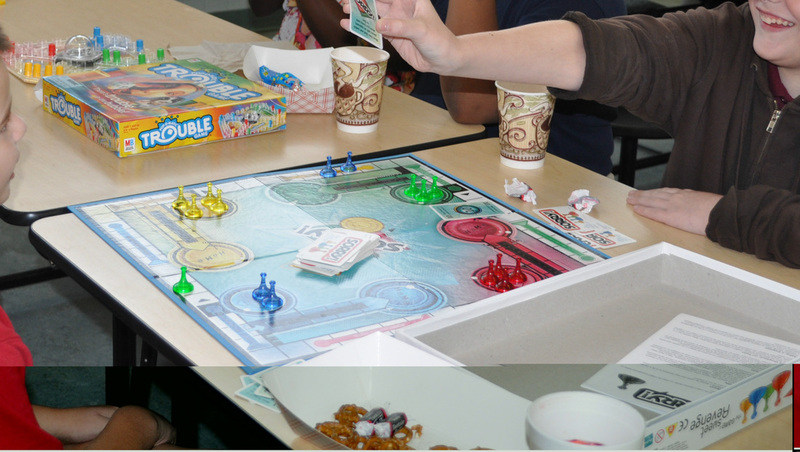 We have obtained several board games through donorschoose.org. Kickball Game with a cooler of soda. Fall Festival with fun game booths. Minute to Win it Competitions. Bingo games with small prizes. Special Recognition for Students who maintain Progress level for extended lengths of time. 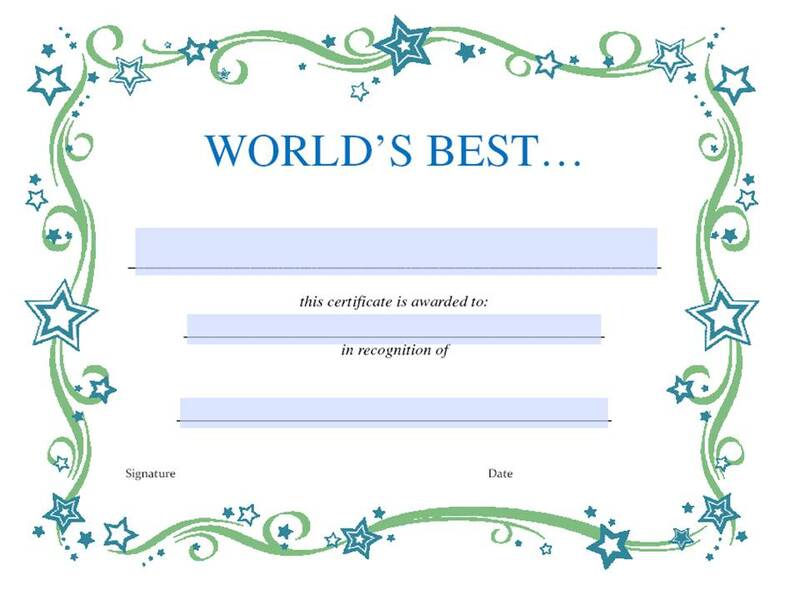 Students Love Certificates and they are Free! You know they would love some one-on-one time with you! Sit with a friend at lunch, assembly, etc. 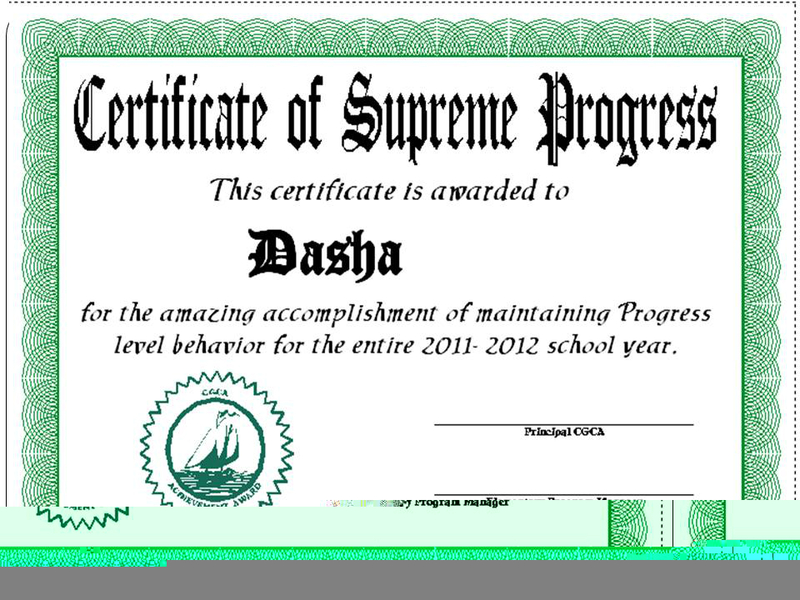 This reward list below was generated from Intervention Central. Create your own list at that website! Send in your Cheap and Easy Reward Ideas! We will post them in the page above!